provides safe, low cost, and highly effective solutions that outperforms the competition. We’re a team of highly skilled vertical access specialists who are equipped to reach those inaccessible locations with a safe and cost-effective solution. Industries like manufacturing and power generation all have structures that are unique to the type of production done at each facility. We are highly trained and equipped to manage all applications from inspections to repairs and maintenance on these structures. Tanks, silos, and vessels are no match for our rope access professionals. We are highly experienced in tank and silo cleaning, coating & painting, maintenance, and repair for clients in the oil refining, petrochemical, and power generation industries. 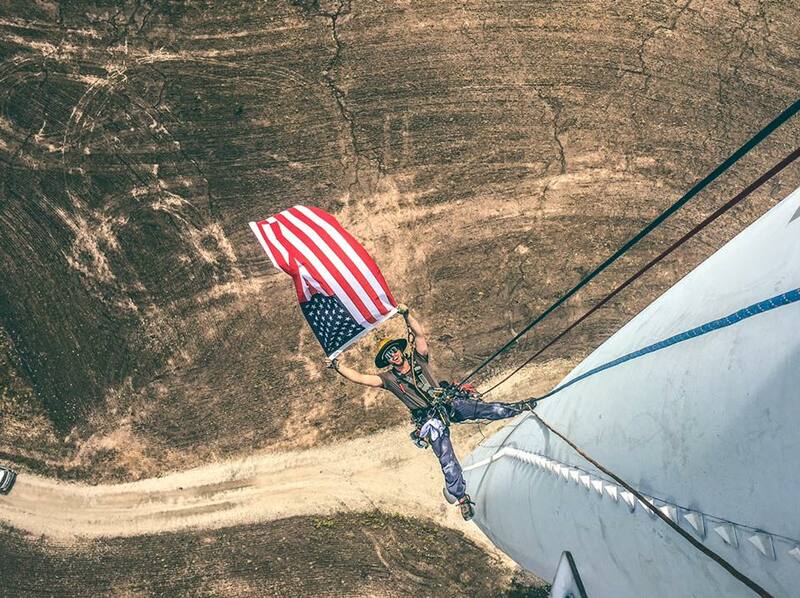 Our highly trained rope access specialists provide all kinds of services and inspections on wind turbines. 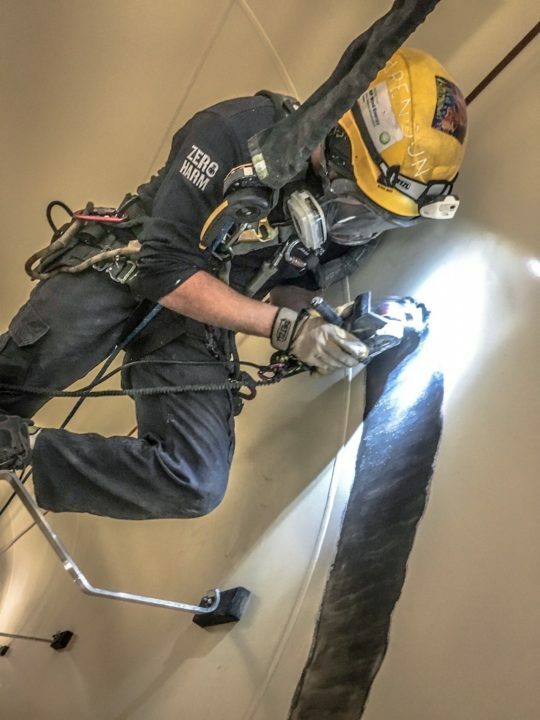 These include tower inspections, blade inspections, composite work, tower cleaning, internal/external painting, & vortex generator installations. 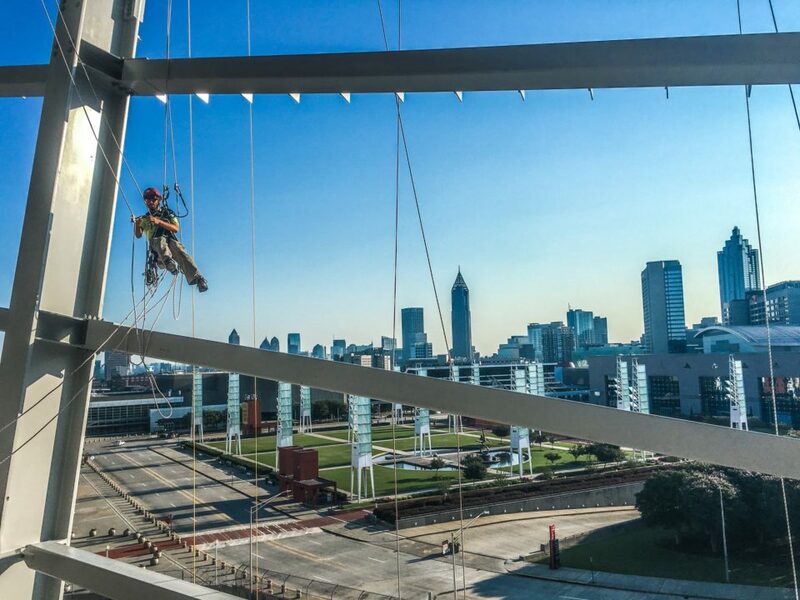 Ascension provides rope access services to both public and private sector bridges. 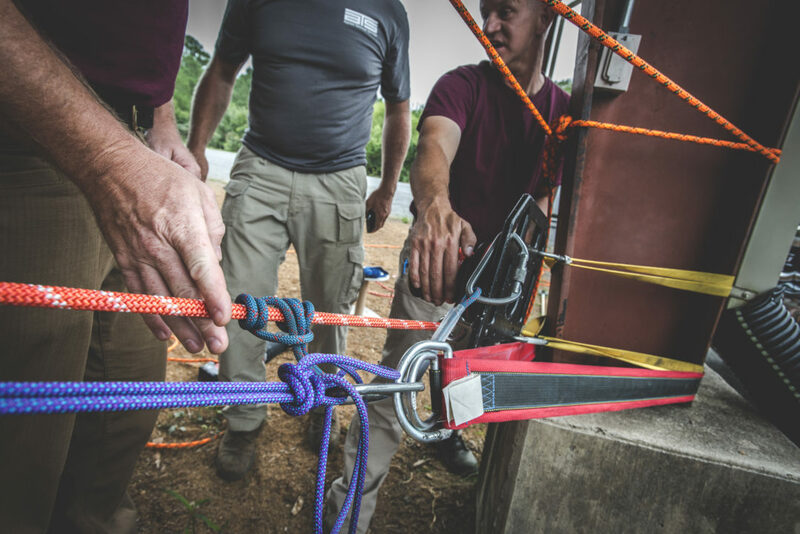 Because of the unique challenges of many bridge structures, suspended rope access provides the best method for bridge maintenance and repair. Our rope access specialists are expertly training in industrial chimney access. From inspections to repairs, painting, and lining, we can handle all of your industrial chimney needs. We identify and repair hairline crevices, shrinkage cracks, spalling, and liner deterioration before they turn into expensive repairs. Any work at height requires adherence to many different regulations. 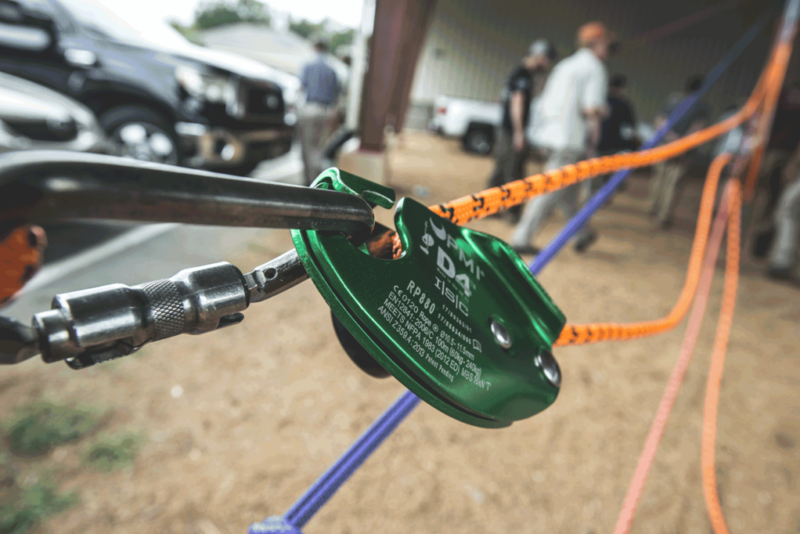 Our specialized equipment and highly trained rope access specialists take the safety as their top priority. Whether it’s working over land or water we value your safety. Rescue should always be available for all workers at all times. Feel free to contact us. We're here to help!